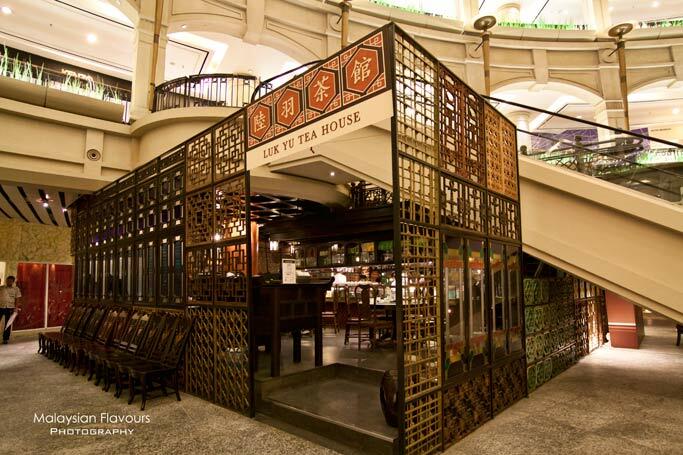 Located at the corner next to the opened concourse of Starhill Gallery, Luk Yu Tea House offers a unique dining area that immediately transport diners back to the charm and aura of bygone era. The restaurant is embraced on each side by exquisitely carved panels latticed wooden window, coupled with stained glass windows and offers a glimpse of the open kitchen where chefs are at work. Sturdy chairs, marble tabletops are completed with Chinese porcelain tablewares, adding an opulent touch to the overall design. 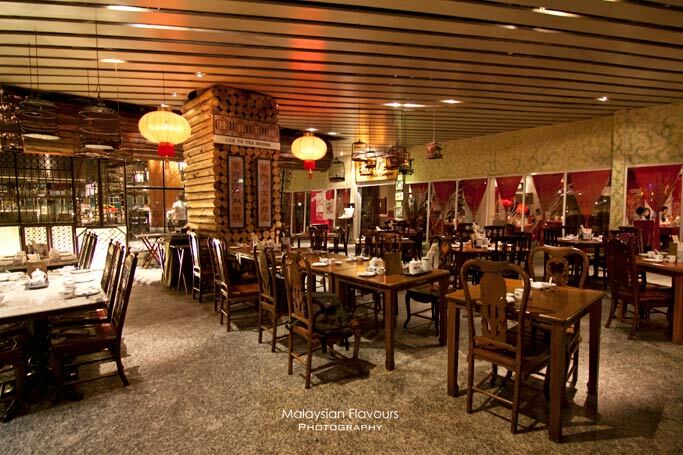 While the interior focuses on atmosphere in olden days, the menu boasts on a range of traditional and modern offerings loaded with creativity, pork-free. 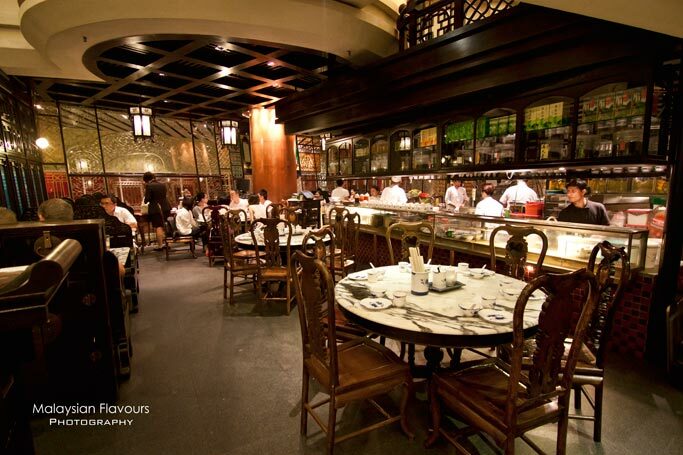 Dim sum is served all day, so don’t get upset if you are carving for dim sum at night, as Luk Yu can be one of the places to look for. 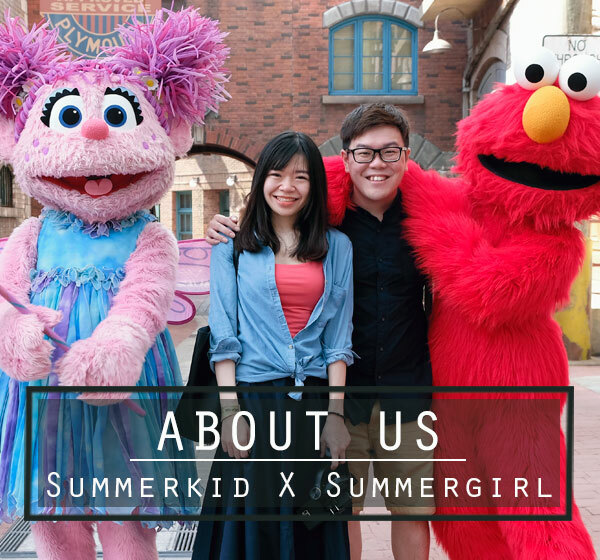 Apart from dim sum, other delicious fares such as Wok Fried Prawns with Milk and Salted Egg, Braised Cod Fish in Superior Soup, Double Boiled Black Chicken Soup with Figs and Red Dates, Stir Fried Chicken with Dried Chilli in “Kong Pao” styles are available too. 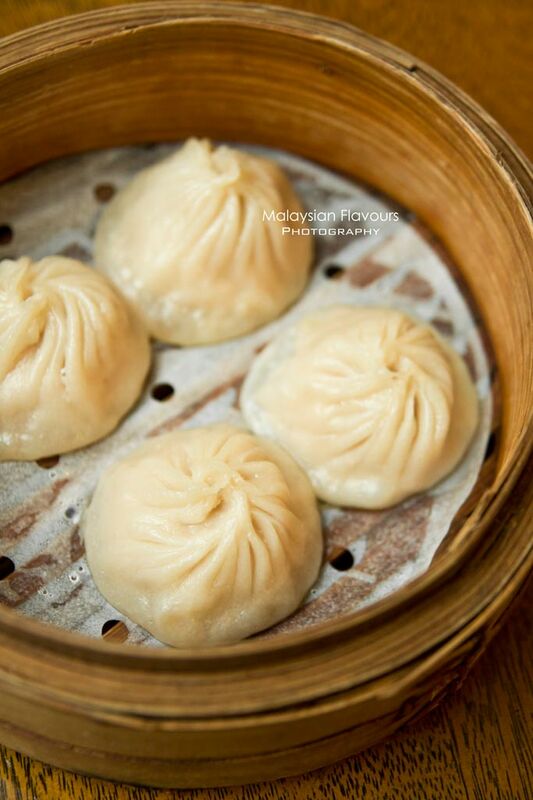 If you are here for dim sum, start the meal with a basket of pipping hot Steamd Scallop Dumpling, a deligtful dim sum brimming with bouncy shrimp and juicy scallop. Steamd Crystal Har Kau and Steamed Crystal Dumpling with Seasonal Vegetables are some other good dumpling selections to order. Steamed Shanghainese Chicken Dumpling “Xiao Long Bao” is mediocre, as the skin is a tad too thick, but stil enjoyable to have the chicken broth ooze out once biting through. The filling is nicely done, moist and soft, almost mousse like. Even though it is chicken version, but we would not know if not told. Do try out their Deep Fried Prawn and Mango Roll if you were in Luk Yu Tea House. 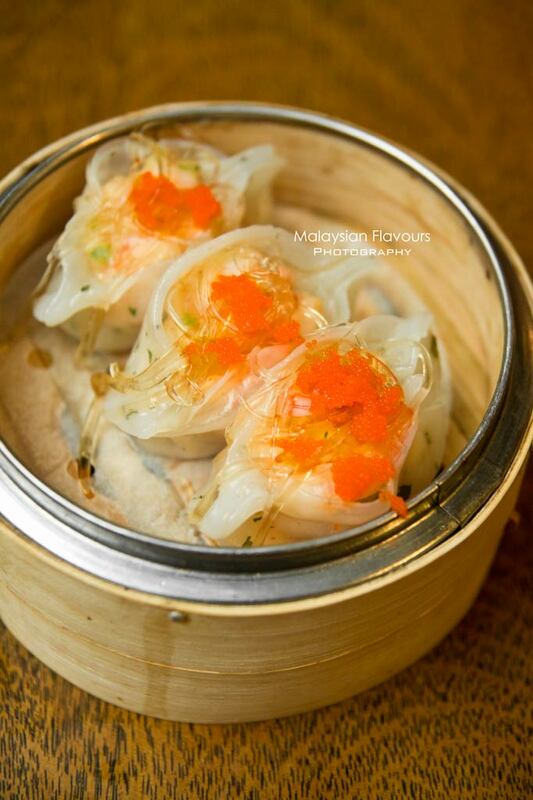 This rectangular shape dim sum doesn’t look appealing physically, but as you bite in, you will be greeted with a bomb of crispiness, followed by bounciness of prawns along with tangy, refreshing fruitiness draws from mango. Simple, easily liked by many. Always love to have Wok Fried Raddish Cake, as it turns a plain flavour turnip cake into bountiful of flavours by stir frying it with chives, bean sprouts, preserved vegetables and egg. The cubed raddish cake is soft and moist; preserved vegetables and bean sprout are crispy, chives and egg are aromatic, all these combine plenty of flavours and texture in every mouthful. 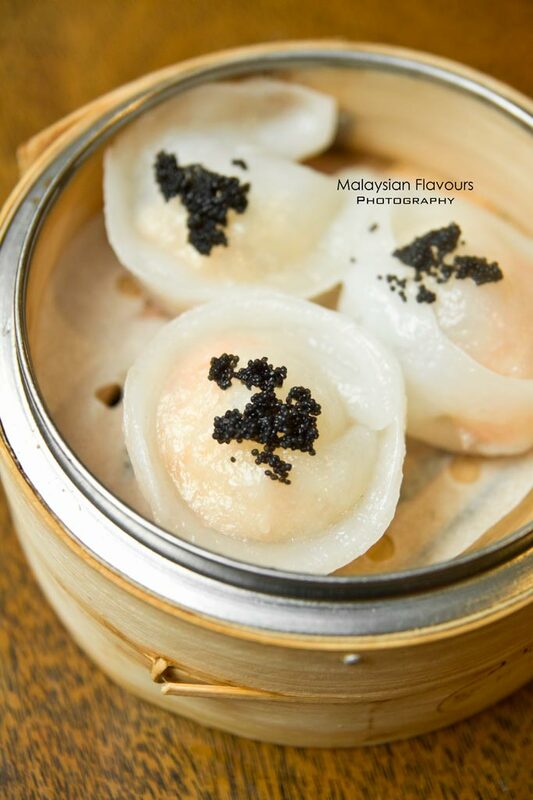 Tiny, purse-shape dumpling pocketed with fresh shrimp, luxious added with shark fin topping over. Garnished with fish roe not only for colours, but also for the flavours that clocks in as these tiny roes pop in the mouth. 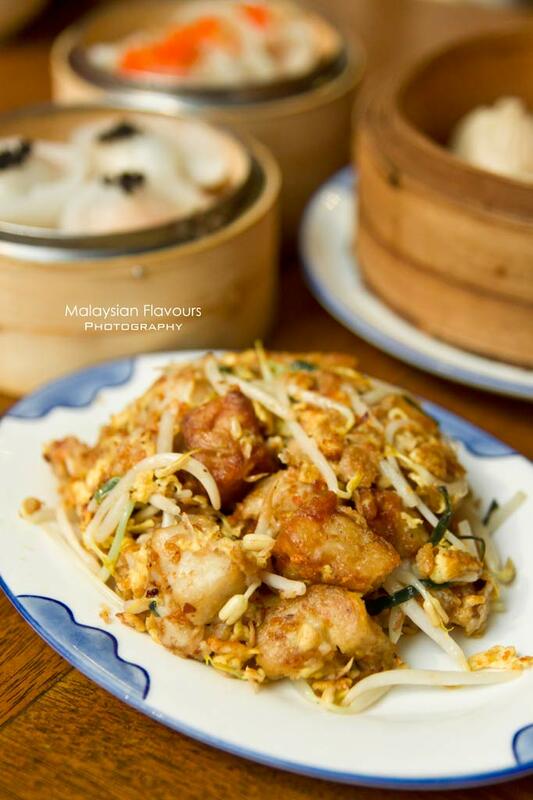 This is our favourite dish among all. 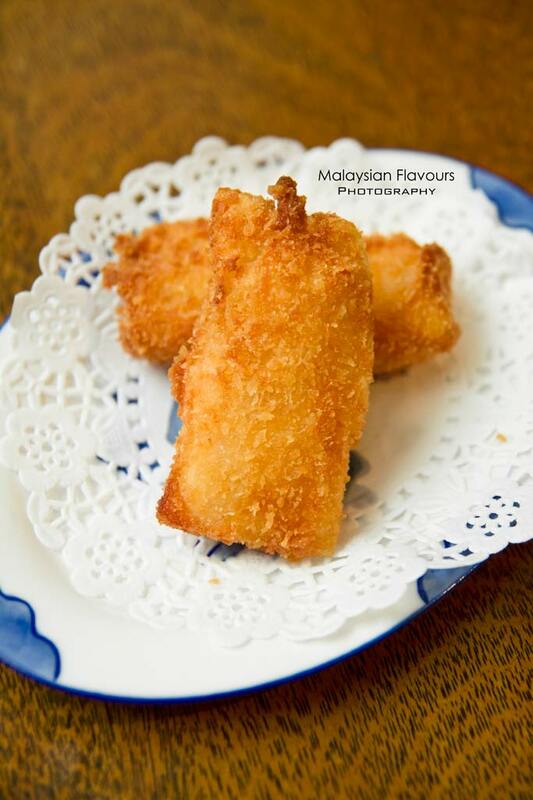 Battered prawns are deep fried to golden brown, laced with mayonnaise dressing and sits on a bed of chicken floss. 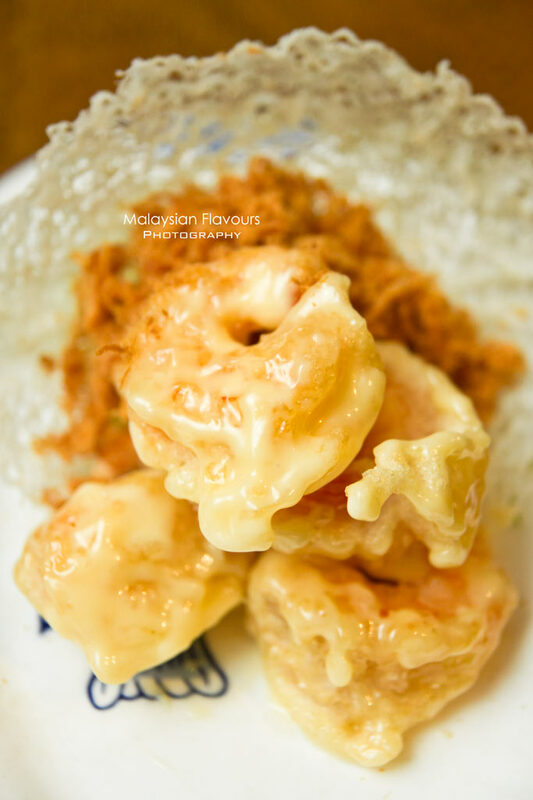 Best eaten by dipping the prawn with chicken floss, as the chicken floss develops a trail of sweetness that pairs well with the mayoinnaise, bringing a concoction that complement the prawns beautifully. 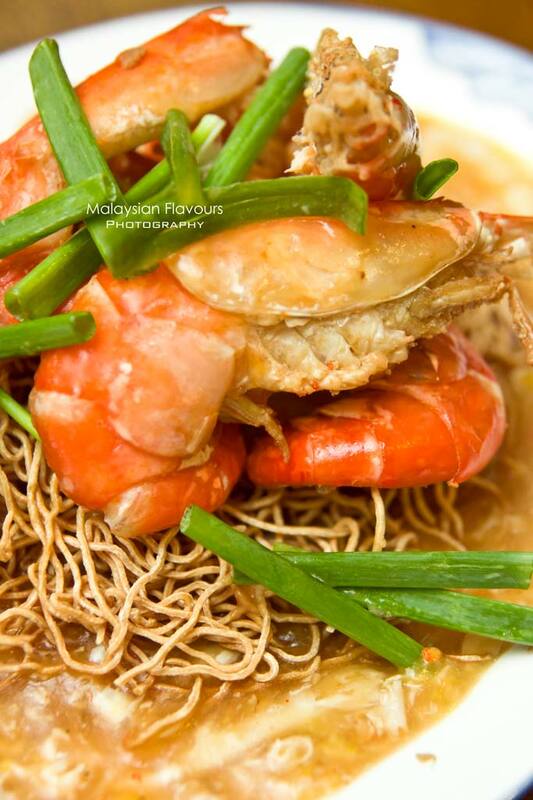 Deep Fried Noodles graciouslly drenched in a bed of rich, eggy broth, topped over with two halved King Prawns. The noodles, which crispiness is toned down by the gravy, bring a cross between crunchy and chewy bite, flavours intensified by the umaminess of broth thickly coated over. Is this restaurant Halal? Is the chicken or beef from a Halal source? Do they serve pork?